Manage your IRA to maximize retirement income. 2. Where Can I Put Roth IRAs Besides the Stock Market? In some ways, picking mutual funds for an individual retirement account is no different than picking funds for a regular, non-retirement account -- many of the same criteria apply. In other ways, IRAs present unique challenges and opportunities. High turnover -- buying and selling stocks or bonds frequently -- affects IRAs differently than regular accounts. The long-term stability of funds in an IRA is particularly important. There is no single best portfolio allocation. The right mix depends upon your age, projected retirement date and tolerance for risk. If you are 30 years of age with average risk tolerance, you might consider a 100 percent allocation of mutual funds holding stocks -- over long periods of time, stocks have higher returns on investment than government bonds. If you are 50 years of age and planning to retire at 60, you might have a 20 to 30 percent bond fund allocation. Contrary to popular opinion, bonds are not always less volatile than stocks, but including both stocks and bonds in your portfolio reduces overall volatility. You can fill out the questionnaire included with several online investment planners to assess the appropriate mix of bonds and stocks consistent with your age and risk tolerance. Diversify your funds. If one investment area is hit hard, investments in unaffected areas cushion the blow. Investment advisors recommend including foreign mutual funds in a retirement portfolio -- at least 6 percent and generally not more than 25 percent, depending on your risk tolerance. Allocate domestic funds among large caps, mid caps and small caps. A large cap fund invests in businesses with total stock values of $10 billion or more. Small caps invest in businesses with values between $300 million to $2 billion. Mid caps invest in businesses with values in-between. Beginning an IRA with portfolio balance and diversification can be difficult with an allowed contribution of $5,500 in 2013. 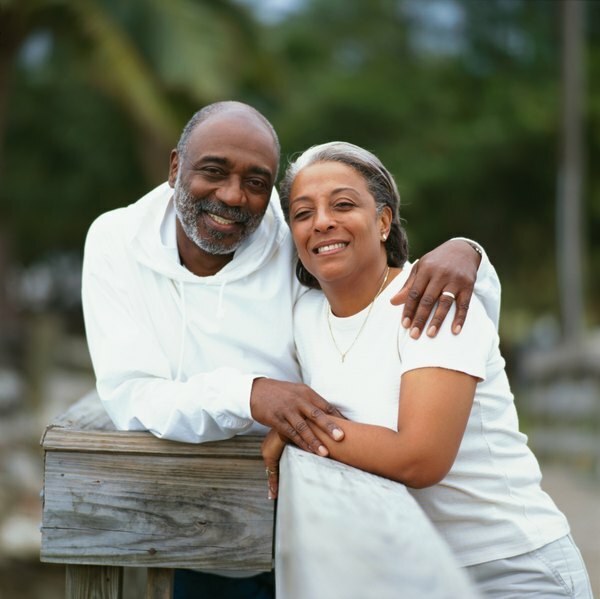 Taxpayers age 50 or over are allowed an additional $1,000. One possible solution is an all-in-one mutual fund that addresses this problem with built-in diversification. These all-in-one funds often address the stock/bond mix issue by providing funds with different mixes depending upon the number of years before you retire. A 2013 Vanguard study, "The Mutual Fund Graveyard: An Analysis of Dead Funds," notes that from 1997 through 2012 more than half of all mutual funds failed. Investors' assets were transferred into another fund or returned to investors. Since most investors maintain IRAs until retirement, long-term fund stability becomes a significant consideration when buying a fund. Investigate a mutual fund sponsor's track record with respect to fund failure before investing.